A church in Hallstatt, Austria, has introduced bouncers at its doors to avoid the overwhelming numbers of Asian tourists whom the worshippers say interfere with mass and other church ceremonies. “The main door is either closed or someone is standing at it,” local pastor Dankfried Kirsch told Austrian media. During funerals, the local grave-diggers usually prevent the tourists with cameras and selfie sticks from interrupting the ceremonies. 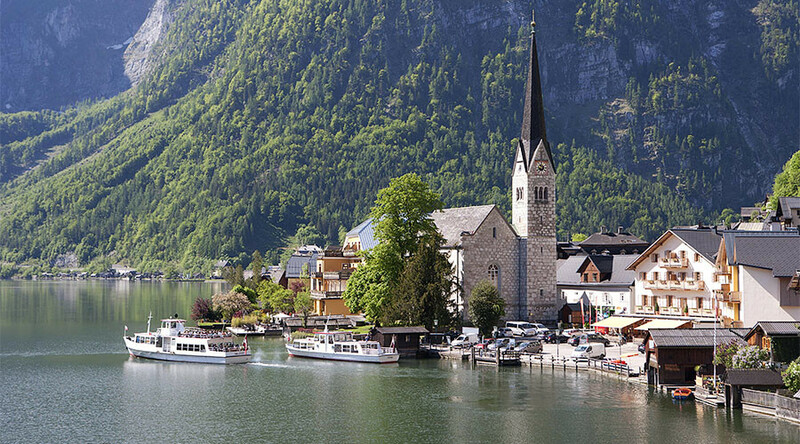 At all other times, tourists in Hallstatt are welcome to visit the 150-year-old Evangelical and Catholic church or the cemetery. The local clergy actually made special inscriptions in Chinese and other languages, and Asian tourists are happy about it, Kirsch told meinBezirk media outlet. “They are glad if they understand something. Because many of those coming to Hallstatt can hardly speak English." The same ‘bouncer policy’ is maintained in the church of the Ascension of the Virgin Mary, which nestles on a mountain just above Hallstatt. “The services are to be done in peace and without disturbance,” local Reverend Richard Czurylo said. “We should sometimes show more moral courage and have the heart to do something and not just grumble after the fact,” he added. 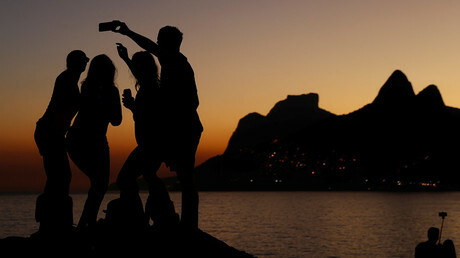 Eighty percent of Hallstatt’s 750 residents live off tourism, with about 600,000 people traveling to the village yearly, according to the estimates cited by meinBezirk. The village is extremely popular with Asian visitors: in 2012, a Chinese company even built a replica of the Hallstatt’s center in the Guangdong province. It’s not a unique case in Austrian tourist sites: for example, tourists who come to Vienna’s St. Stephen’s Cathedral to snap a picture during a mass are only permitted to enter the atrium so they don’t disrupt the service.